*ELLAMAY BEACH RESORTS* has been designed to give your clients and management a pleasant and private environment to enjoy Holidays, relax mind, along with 3 Star residential facilities.An idyllic holiday resort by the beach, Ellamay Resorts has everything you need to take a break from the mundane – to relax, to refresh and to relive every moment. 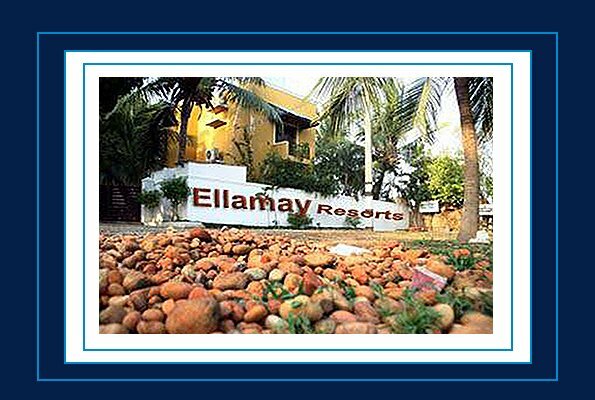 “Ellamay Resorts” Established for the year of 2011 ,It was offers the ideal setting for a family vacation and Corporate events and children Games . 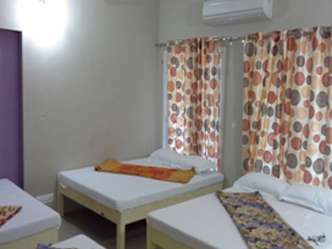 “Ellamay Resorts” has been designed to give your clients and management a pleasant and private environment to enjoy holidays, relax mind, along with 3 Star residential facilities. Invite your guests to a village experience which has the amenities of a star resorts and the personalization of an English Butler, Safe, Private, Discreet. Contact us for more details. Delicious and traditional food severed in only for our guest with delightful menus and buffet provides a home away from home with nourishing meals, as well as holiday treats. To fun and entertainment, as well as children’s playground and swimming pools for the enjoyment of our young guests. 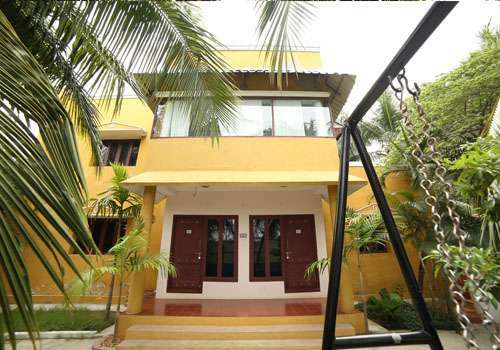 Mahabalipuram to Pondicherry Road,Pin: 603 305. 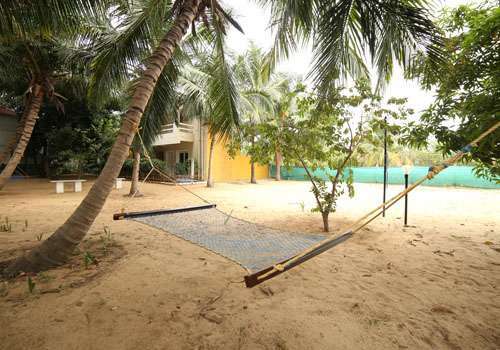 Ellamey Resorts was offers the ideal setting for a family vacation and Corporate events and children Games .